Defy Gravity Yoga: South Florida’s original and premier Aerial Yoga & Full Body Fitness studio since 2013! Defy Gravity Yoga aims to inspire fitness through aerial yoga and empowering one-of-a-kind-fitness classes all while staying light and having fun – right here in our boutique Aerial Yoga & Fitness Studio in Boca Raton! We aim to improve your overall health, wellness and well-being through fitness, fun and positive energy! Open your body, mind & heart today and come fly with us! In our Aerial Yoga classes, we use the silk hammock to help students hold their bodies in the shape of traditional Yoga poses. The weight of the body is either partially or fully supported by the yoga hammock. Aerial Yoga postures are designed to help you better understand the purpose of traditional yoga poses. Advanced yoga postures can take years to learn, and even more time to understand their benefits. The practice of Aerial Yoga is meant to help speed up that process in a safe manner. In one of our fun yoga classes, students use both the hammock and the floor to immediately feel the improvement in their flexibility, strength and alignment. More about our aerial classes here! Our Full Body Fitness classes are ever-changing. 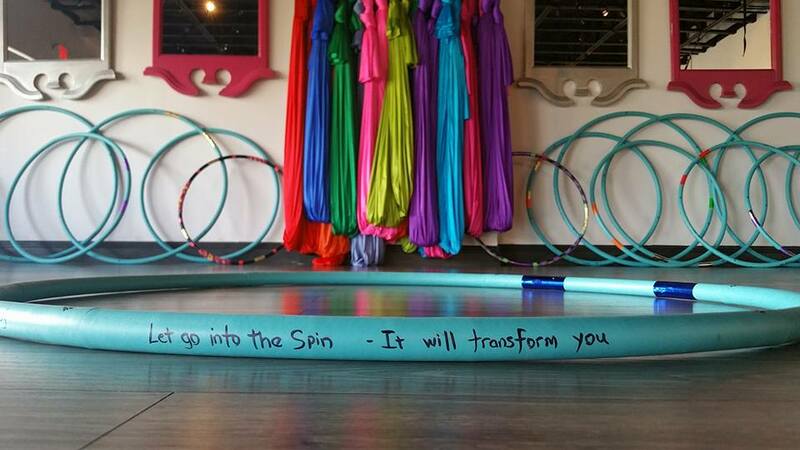 By combining barre techniques with swings, hoops, weights, balls, resistance bands and more, our classes are more than unique and cannot be found anywhere else! These classes will sculpt your body like never before! More about our fitness classes here! Your highly trained Yoga or Fitness Instructor will guide you through each and every moment of class to make sure you are practicing safely and receive all the benefits that our wide variety of unique and original classes have to offer! Take a look at our extensive class list. Copyright © 2019 DEFY GRAVITY YOGA. Theme: Himalayas by ThemeGrill. Powered by WordPress.